This student submission comes from my former student Deetria Bowser. Her topic, from Precalculus: synthetic division. It is tough to find websites or technology that help with synthetic division, due to the fact that most websites consists of a long list of instruction, which is not engaging. 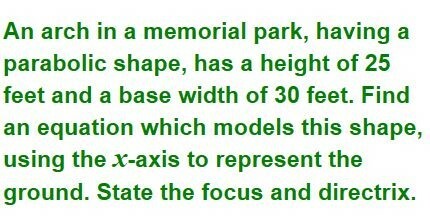 One website that does seem helpful to a student learning synthetic division is: http://emathlab.com. Under the Algebra tab one can select the option for polynomial functions, then synthetic division. Once selected, a synthetic division activity will pop up. In this activity the student is given a polynomial (of third degree most of the time) divided by a degree one polynomial. The student is then expected to correctly fill the cells with the correct numbers for synthetic division. 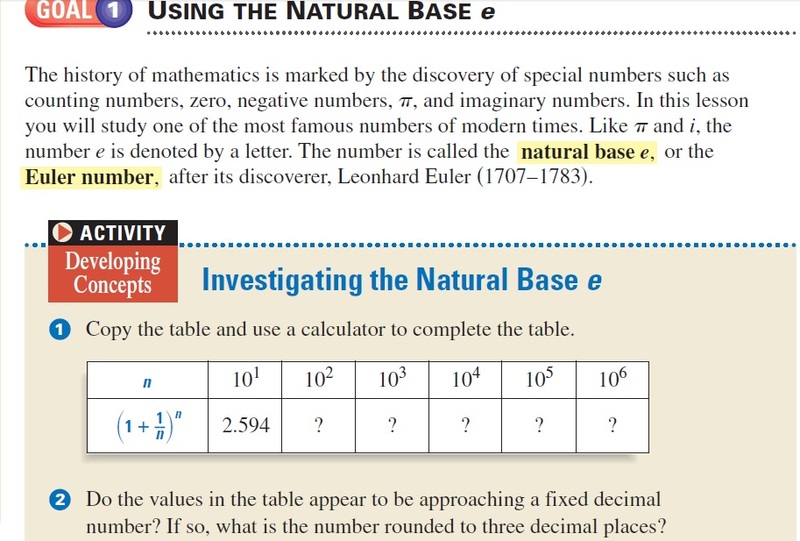 If they do not get the correct number, the cell turns red and they have to keep trying until they get the answer correct. This activity will be beneficial to students because they will be able to get a feel on the correct placement of numbers when using synthetic division. Additionally, this tool will help them realize what to do when they get polynomials, such as . Finally this online tool will allow the students to evaluate themselves. The idea of synthetic division is used to find the zeros of a function. One may need to find zeros of a function in a variety of mathematics and science courses. For example, in physics, one may need to find the roots of a trajectory equation. To find said roots, one could use synthetic division. Also an example of finding roots could be used to help in computer programming. On math.stackexchange.com a programming student presents the following problem: “I am currently programming a simulation for a pinball game and want to calculate the time when the ball hits a circle (if they collide at some point). For the calculation part, I’m adding the radius of the ball to the radius of the circle, so that i only have to check if the midpoint of the ball collides with the circle. Of course, the circle is displayed with it’s original radius. 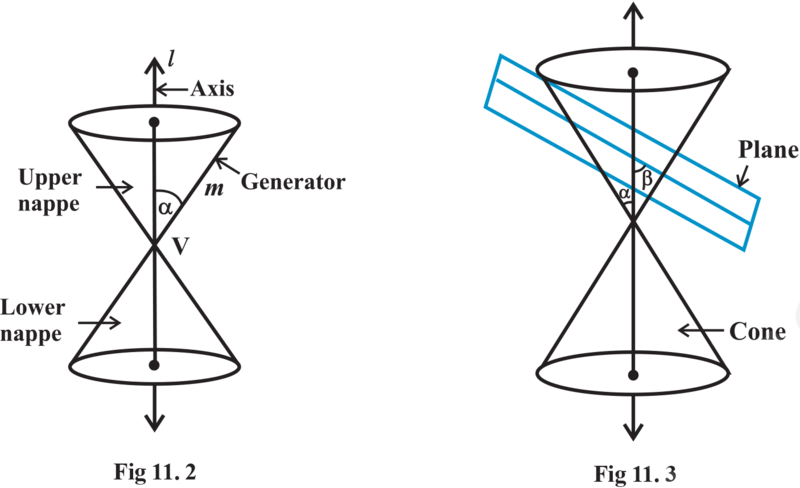 with = starting point of the ball, = initial velocity, = gravitational acceleration and = time. To check for collision, I took these two equations and put them into the equation of a circle. Once multiplied out the student got something of the form: . If the coefficients are rational numbers, then he will be able to use synthetic division to find all of the roots, and successfully create his game. 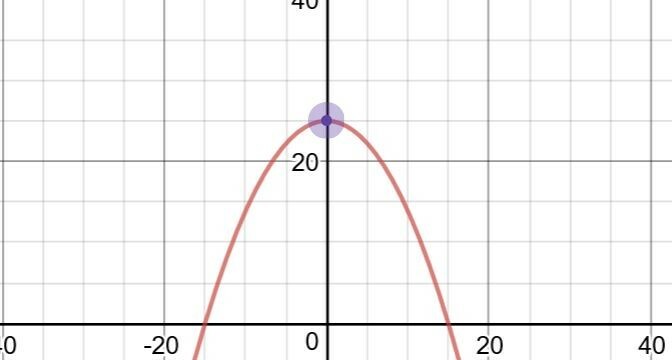 In previous courses, students are taught to find zeros by either graphing, guessing and plugging in a number for x and hoping that the result is zero, or using long division. Synthetic division provides a more systematic way of finding zero’s than just guessing, and can prove to be quicker than graphing and using long division. Additionally, synthetic division can expand on the idea of showing something is not a factor. For instance, when one tries to synthetically divide the polynomial by one will get a remainder of 7. This is another way of proving that is not a factor of . Also, one now knows what the polynomial is when . Synthetic division, extends the idea of finding factors and non-factors of polynomials, as well as solutions to polynomials at a specific . Ever wished someone would just tell you what the point of statistics is and what the jargon means in plain English? Let me try to grant that wish for you! I’ll zoom through all the biggest ideas in statistics in 8 minutes! Or just 1 minute, if you stick to the large font bits.